Satisfy your appetite for lunch or dinner at Cozy Sizzler, a restaurant which specializes in international cuisine, or stay in and take advantage of the 24-hour room service. A complimentary local cuisine breakfast is served daily from 6:00 AM to 10:00 AM. Make yourself at home in one of the 53 individually decorated guestrooms, featuring kitchens with full-sized refrigerators/freezers and microwaves. 42-inch LED televisions with cable programming provide entertainment, while complimentary wireless Internet access keeps you connected. Conveniences include phones, as well as safes and desks. Make yourself at home in one of the 34 air-conditioned rooms featuring refrigerators and LED televisions. Complimentary wireless Internet access keeps you connected, and satellite programming is available for your entertainment. Bathrooms have complimentary toiletries and slippers. Conveniences include phones, as well as safes and desks. Satisfy your appetite for lunch or dinner at the hotel's restaurant, or stay in and take advantage of the 24-hour room service. A complimentary continental breakfast is served daily. With a stay at Sel Nbash Hotel & Services Apartments in Dhaka, you'll be within a 15-minute walk of Bashundhara City Mall and Square Hospital Limited. This hotel is 6.4 mi (10.4 km) from Bangladesh National Zoo and 0.9 mi (1.5 km) from New Market. Pamper yourself with onsite massages or enjoy recreation amenities such as a fitness center. This hotel also features complimentary wireless Internet access, a hair salon, and tour/ticket assistance. 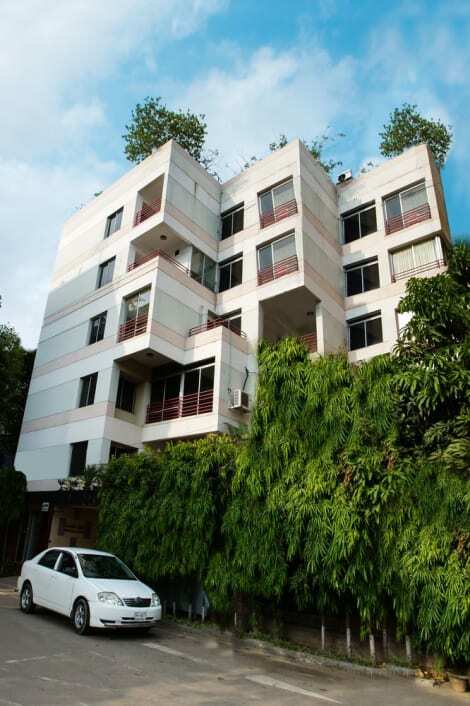 With a stay at Hotel Golden Deer( Lake View), you'll be centrally located in Dhaka, within a 10-minute drive of Gulshan Circle 1 and Gulshan South Paka Market D.N.C.C.. 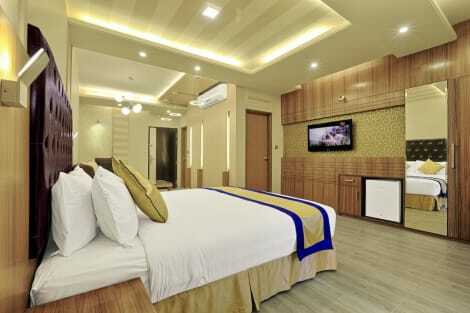 This hotel is 5.9 mi (9.4 km) from Bangladesh National Zoo and 1.6 mi (2.5 km) from Gulshan Ladies Park. Enjoy a meal at the restaurant, or stay in and take advantage of the hotel's 24-hour room service. A complimentary continental breakfast is served daily from 6 AM to 10:30 AM. 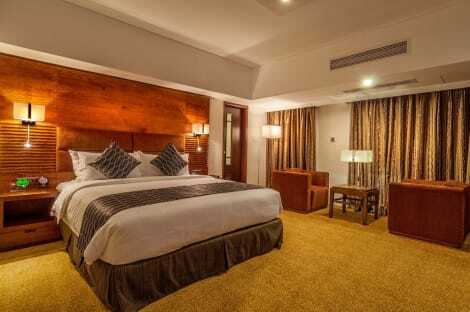 lastminute.com has a fantastic range of hotels in Dhaka, with everything from cheap hotels to luxurious five star accommodation available. We like to live up to our last minute name so remember you can book any one of our excellent Dhaka hotels up until midnight and stay the same night.